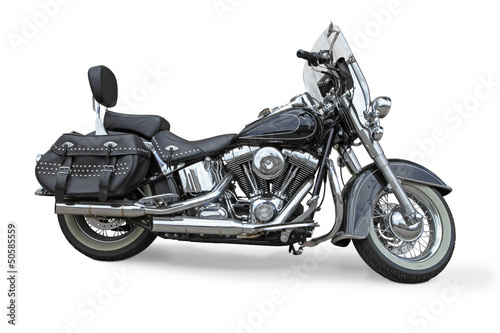 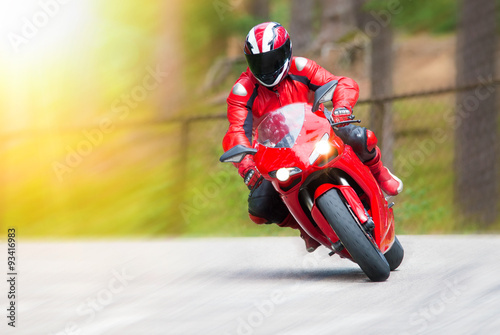 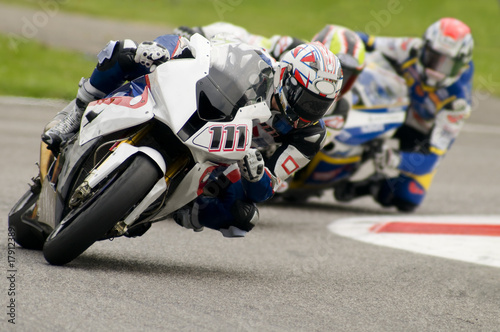 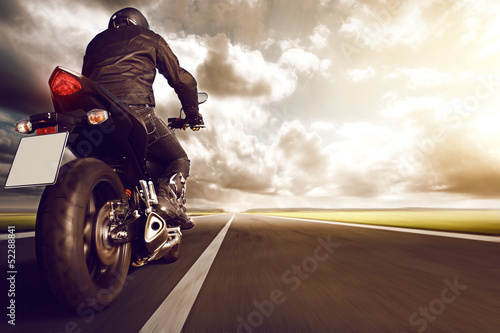 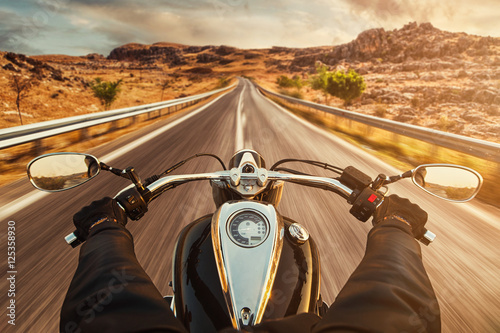 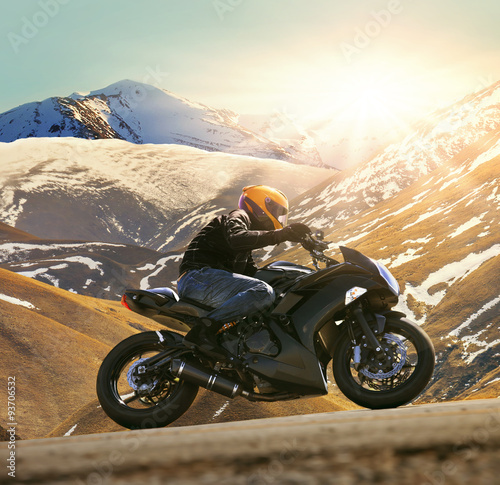 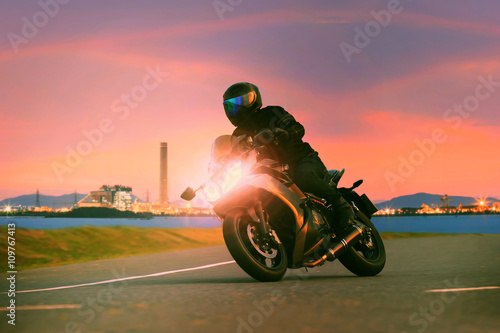 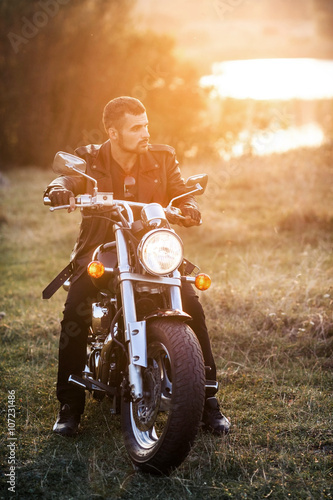 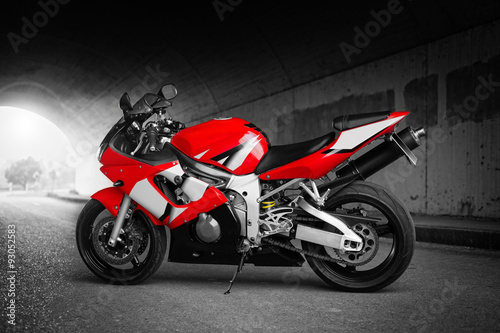 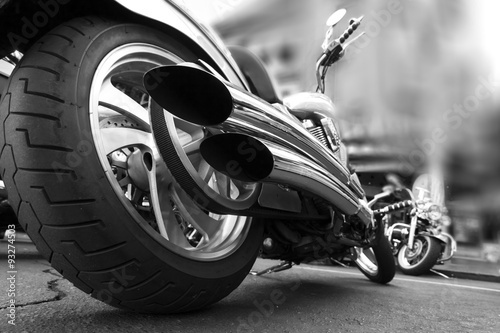 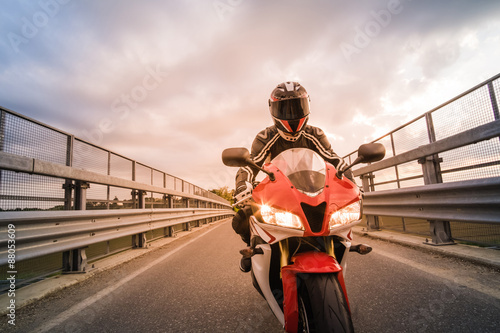 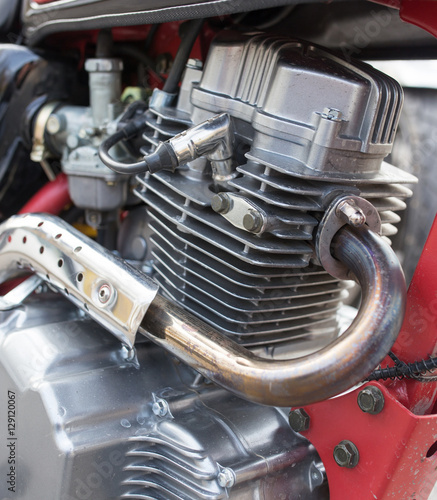 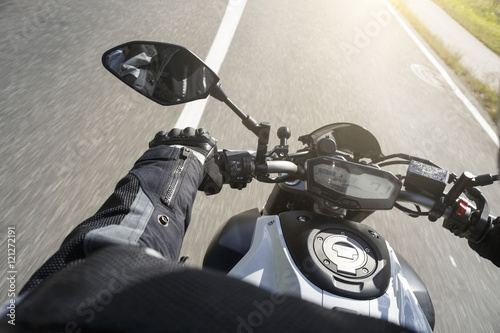 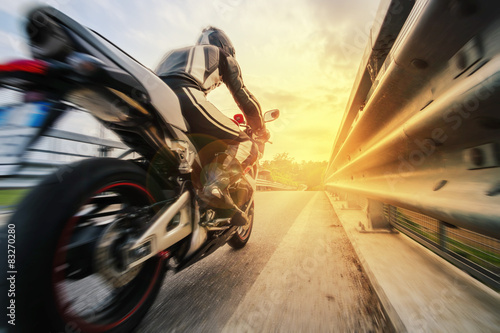 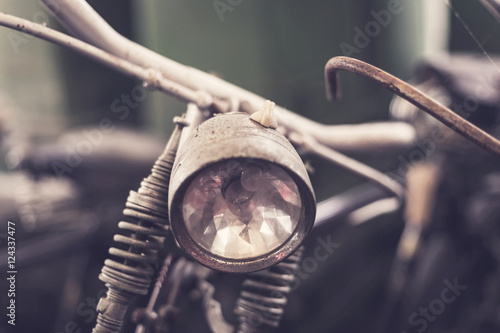 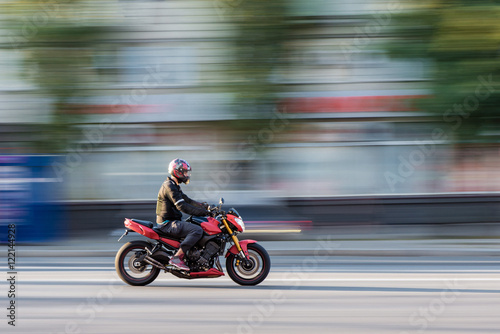 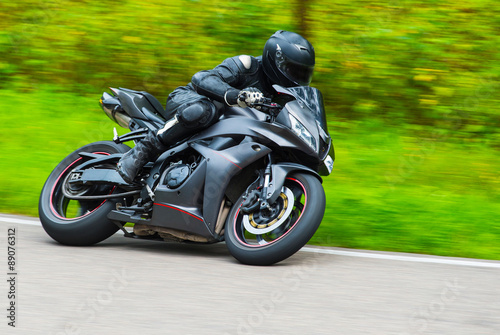 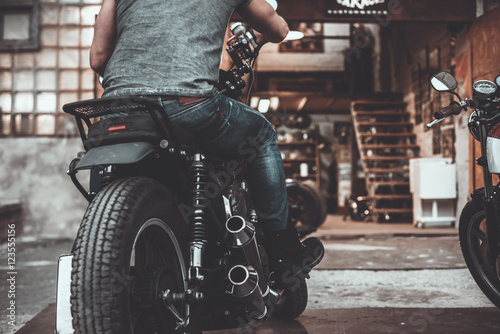 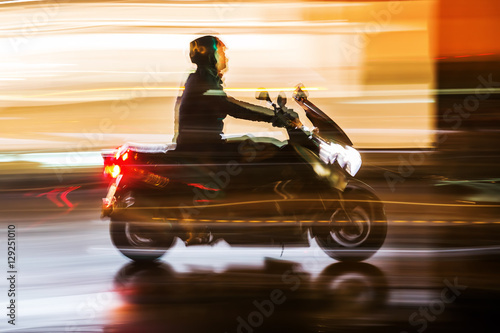 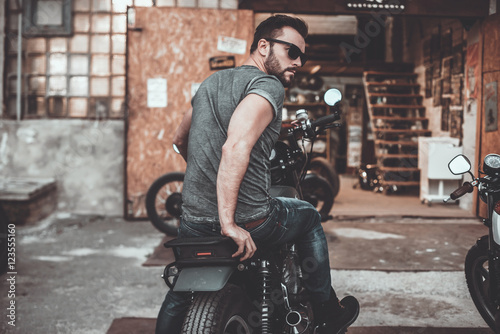 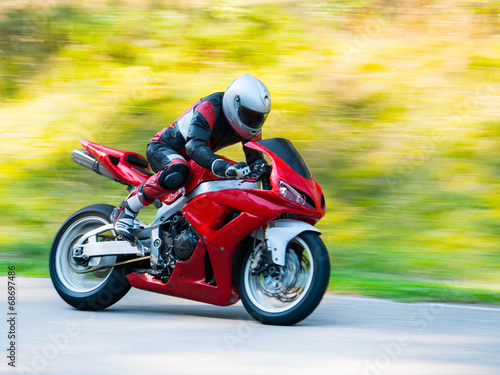 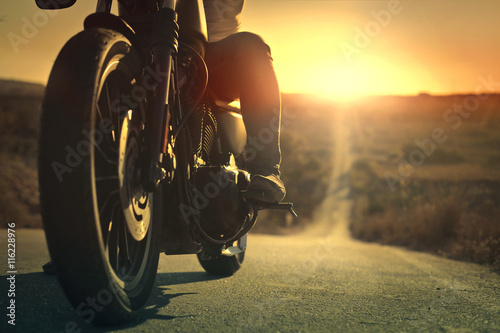 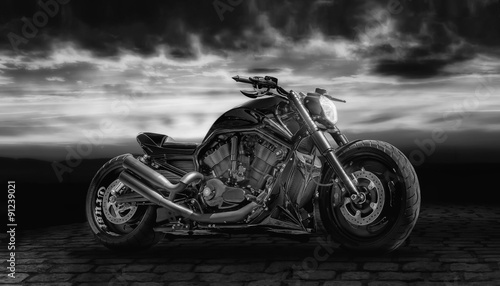 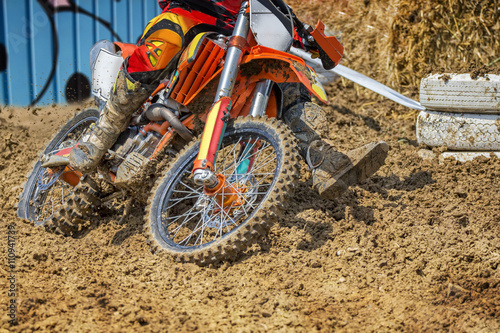 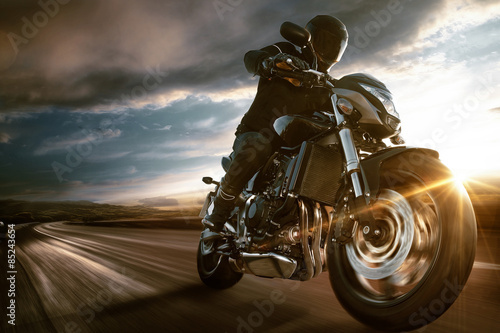 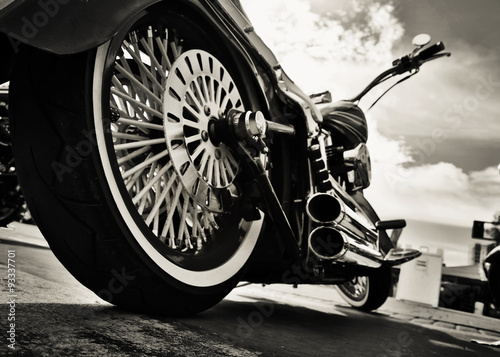 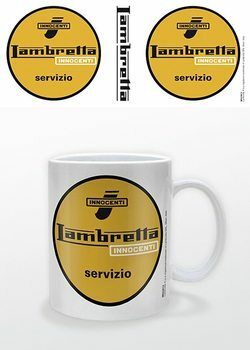 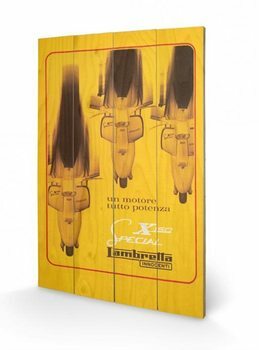 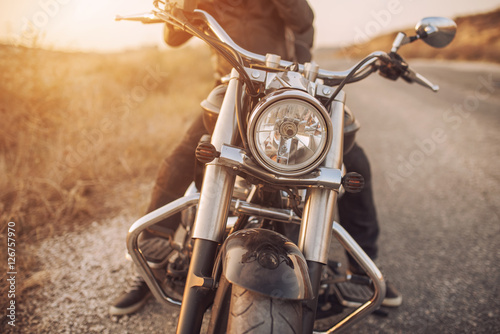 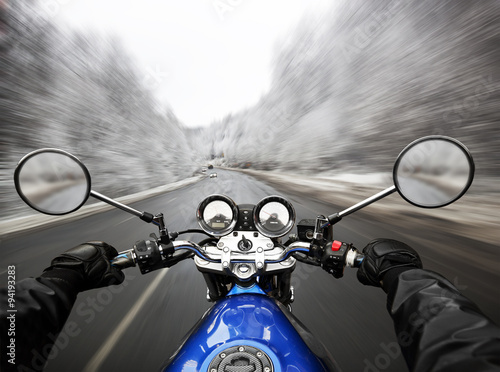 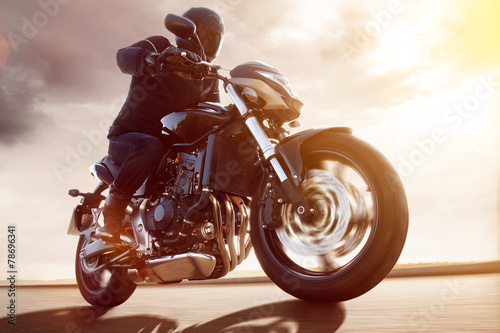 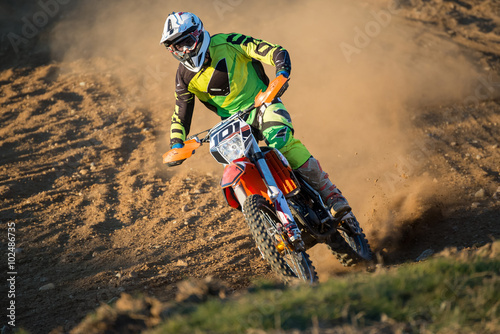 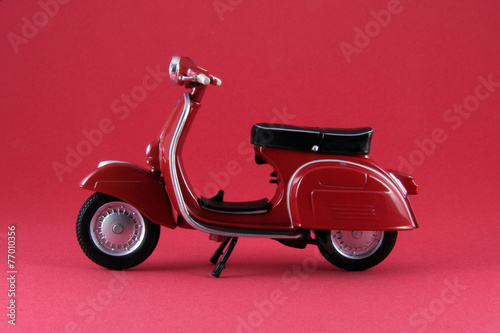 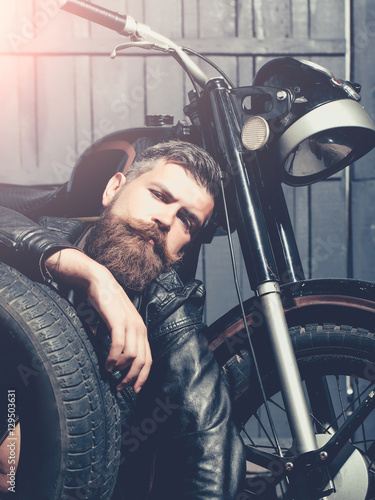 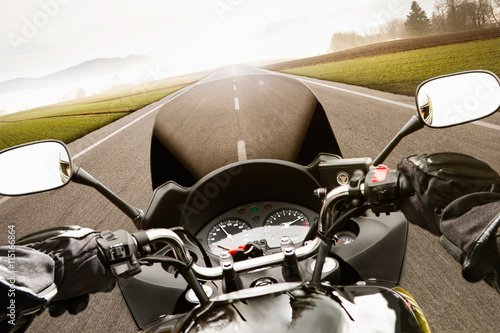 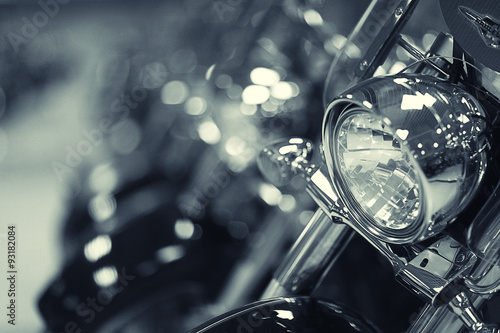 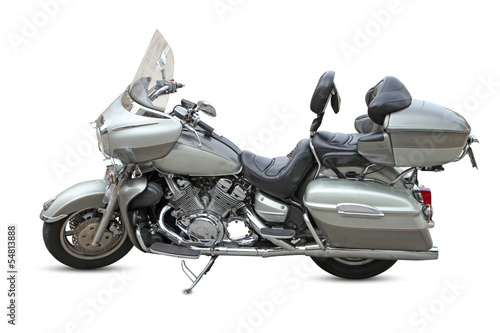 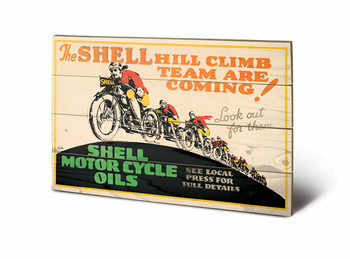 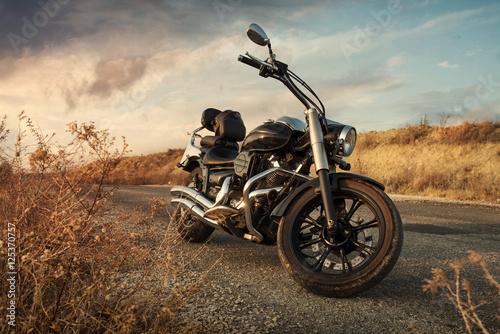 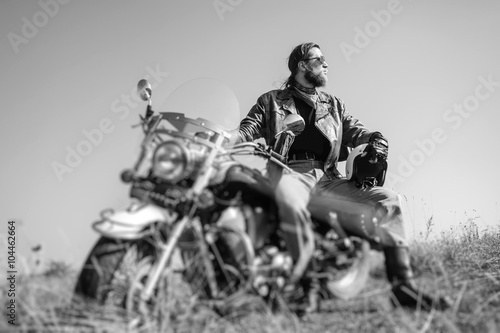 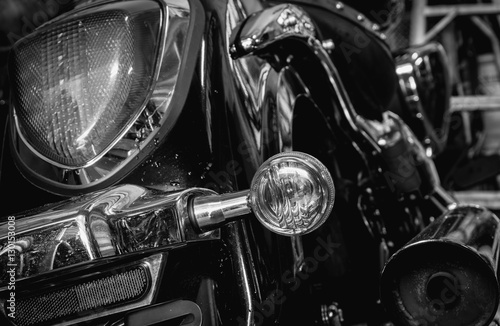 Motorcycles - Wall Art, Posters, Prints and Photographs | Buy online on Abposters.com! 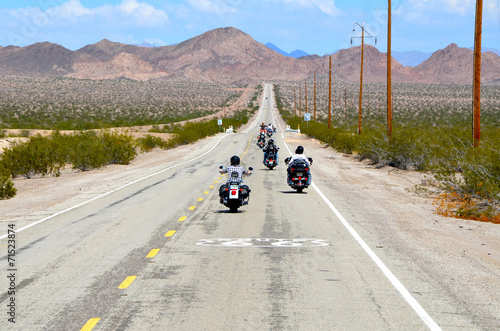 On the way to garage. 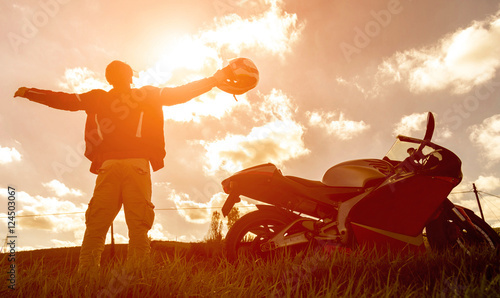 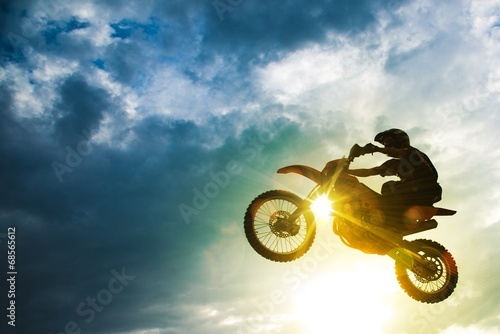 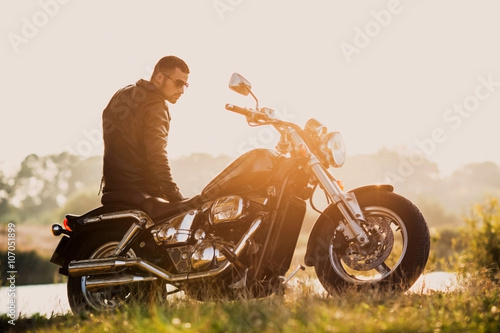 Silhouette of a sport motorbike and biker. 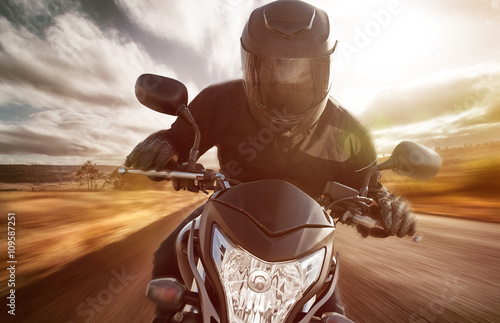 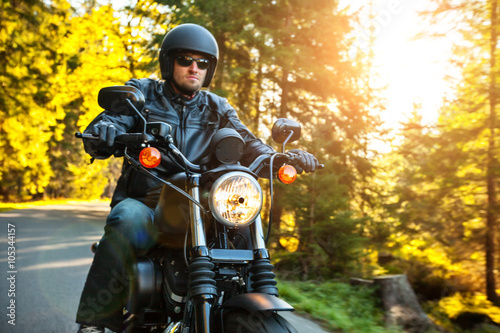 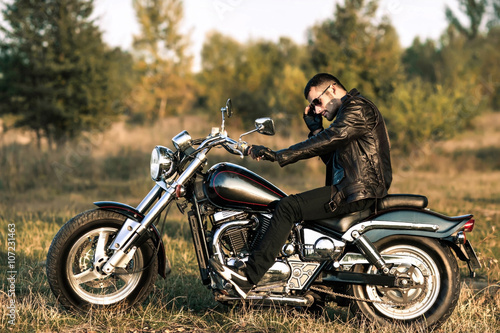 Feeling comfortable on his bike.